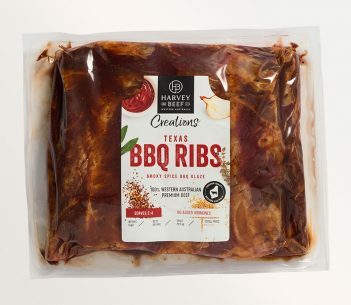 Harvey Beef Creations Texas BBQ Ribs and Smoky American Brisket were created with slow cooking in mind. 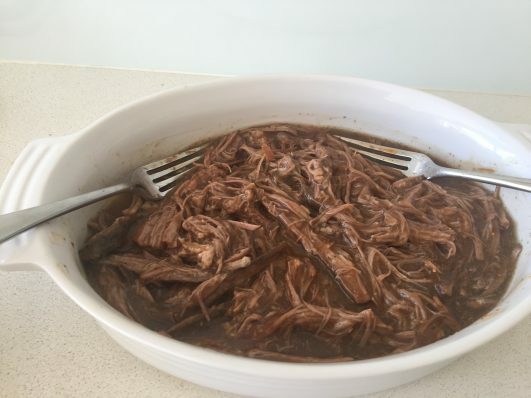 Slow cooking allows the meat to gently cook, retaining moisture and resulting in a juicy, flavoursome dish. We will take you through 3 different ways to slow cook, each of which will ensure you achieve the best results. Firstly preheat your oven to 160 deg C for the ribs and 140 deg C for the brisket. 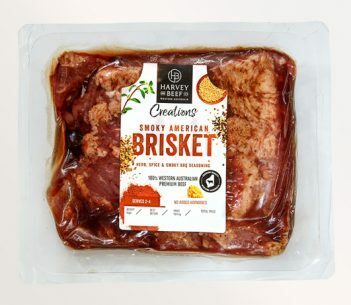 Remove the brisket or ribs from the packaging, place in a roasting dish, pour over any excess marinade and 1/2 cup of water and cover with foil. 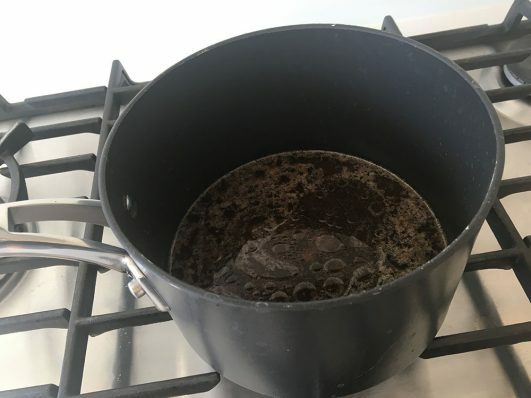 If you like you can use beef stock instead of water. 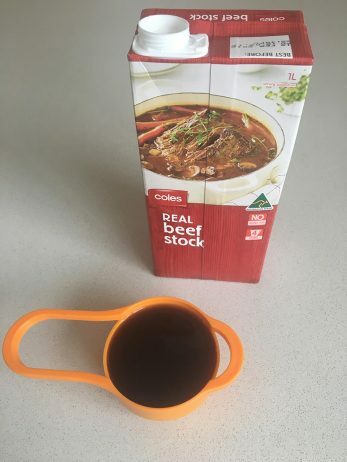 We used Coles Brand Beef Stock which you can find in the grocery aisle in the stock section. Place into oven. 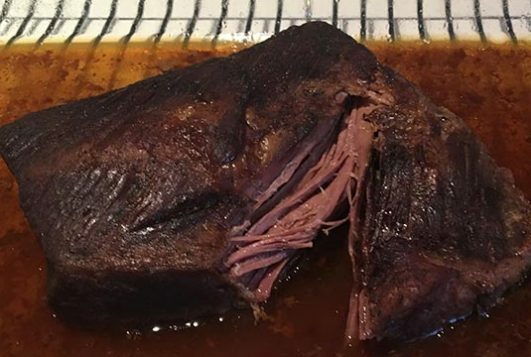 You will need to adjust the cooking times depending on the size of the ribs or brisket as each piece is slightly different so slow cook for 90 mins per 500g for the ribs or 3 hours per 500g for the brisket. You will know when it is ready when the brisket is able to be pulled and the ribs fall off the bone. Keep an eye on it during cooking and add more water if necessary to keep it moist. 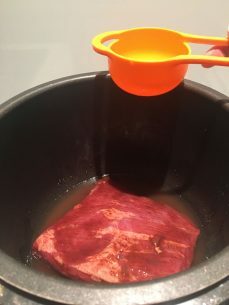 When it is cooked remove from oven, place onto a serving dish and pour the remaining marinade over the brisket or ribs. If the marinade is quite wet and you prefer it sticky you can reduce it a bit in a pan on the stove top. Cover with foil and allow to rest for 10 mins, this will allow the meat to absorb some of the marinade and for the flavours to become more intense. 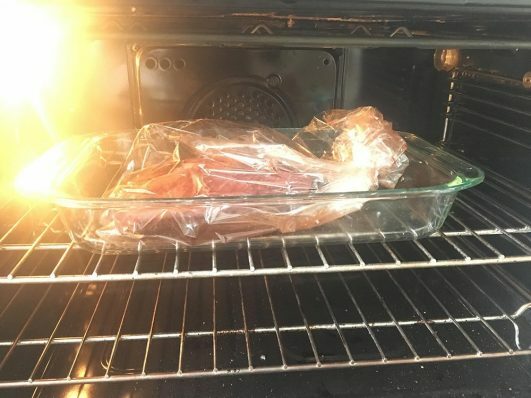 If you haven’t tried using an oven bag for oven slow cooking it is definitely worth giving it a go. The bag helps lock the moisture in, keeping the meat juicy as it cooks, plus all the liquid stays in the bag making washing up easy! We used Coles Brand Oven Bags which we bought from the aisle where you find the Glad Wrap and Aluminium Foil. Firstly preheat your oven to 160 deg C for the ribs and 140 deg C for the brisket. 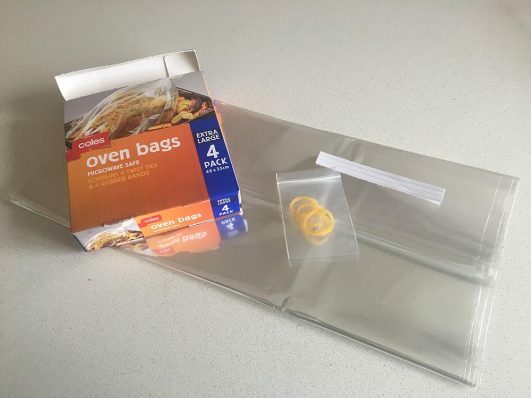 Place the meat and the marinade into the bag, seal with the twist ties provided (NB do not use the rubber bands, these are for use in the microwave only), pierce holes in the bag and place on roasting dish. Place into oven. 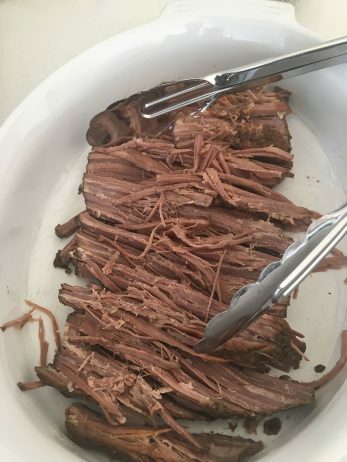 You will need to adjust the cooking times depending on the size of the ribs or brisket as each piece is slightly different so slow cook for 90 mins per 500g for the ribs or 3 hours per 500g for the brisket. 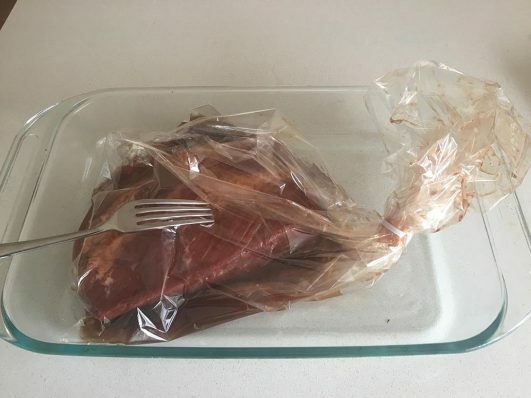 When cooked remove carefully from the bag and place into a serving dish with the marinade, cover with foil, allow to rest for 10 mins, then serve. This is probably the easiest way to cook ribs and brisket. Just place the meat and the marinade in the slow cooker and add 1/2 cup water or beef stock. Cook on low for 6-8 hours. You could also add a bit more chilli if you like a bit of spice. 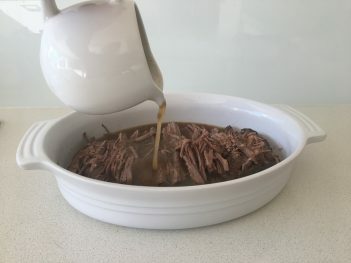 When it is cooked remove from the slow cooker, place onto a serving dish and pour the remaining marinade over the brisket or ribs. If the marinade is quite wet and you prefer it sticky you can reduce it a bit in a pan on the stove top. If needed you can reduce the marinade on the stove top. We would love to hear how you go cooking these products, what your favourite accompaniments are or any other tips you would like to share. Don’t forget to use #harveybeef across our social media. Click here to find your nearest stockist or here for some more delicious recipes.